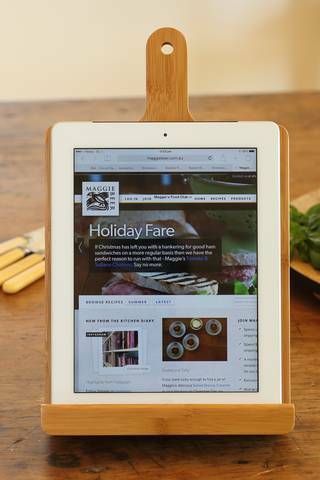 For any keen homecook scouting out tonight’s dinner options online, an iPad has become a virtual essential for recipe browsing and space efficient reading in the kitchen. 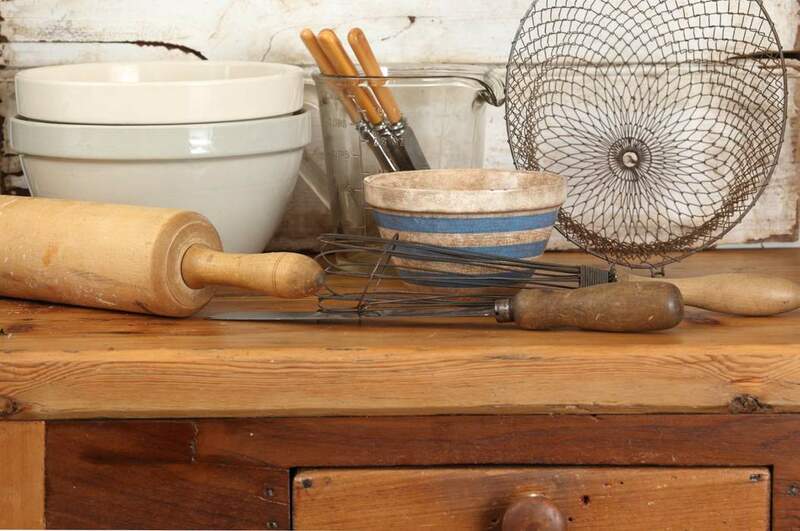 And where there’s an iPad amongst the ingredients and wooden spoons on your kitchen bench, it makes sense to have an iPad holder to further aid easy reference of your favourite recipe. 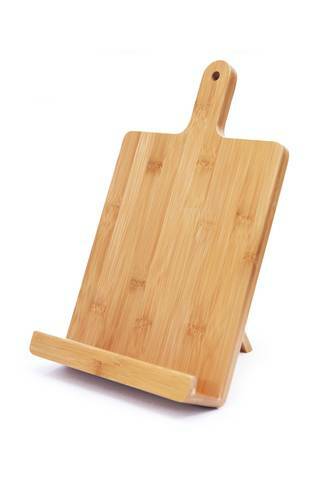 Especially when said iPad holder is in the shape of a chopping board!